Can you believe the end of summer is almost near? Our summer reading log is full of great books this summer, but no log would be complete without this galactic gem. Disney/Lucasfilm Press released an ABC book earlier this summer that is unlike any other ABC book you have ever seen. 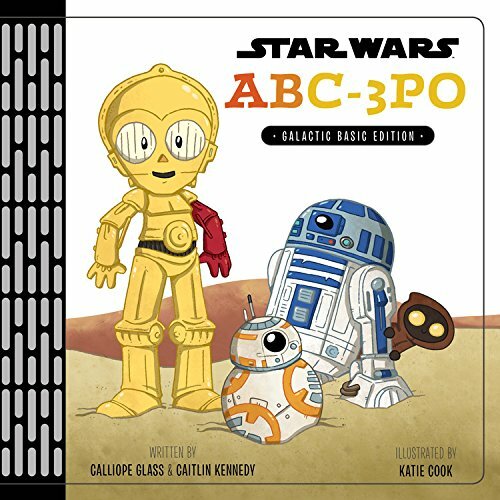 Written by Calliope Glass and Caitlin Kennedy, with illustrations by Katie Cook, you will have a whole new outlook on the Star Wars universe. This is definitely a must have for any Star Wars fan. 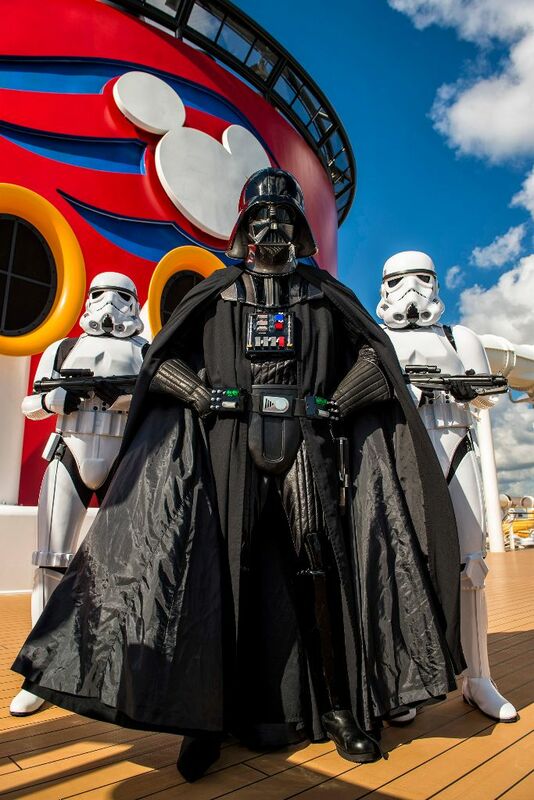 Experience the ABC’s like never before, in a galaxy far, far, away! With galactic friends-from Ackbar to Zeb-encompassing each letter, this nice little primer will teach young Padawans about the many characters that make up the Star Wars universe, in a fun and informative way! Star Wars ABC-3PO, Galactic Basic Edition is an ABC book with Star Wars characters. 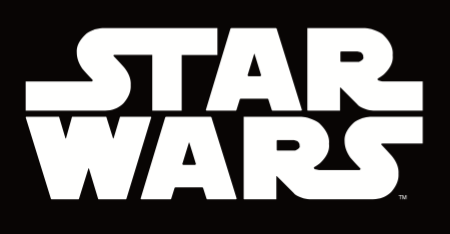 Each letter represents a Star Wars character or ship and a fun rhyme to go with it! This book will definitely help you learn different Star Wars characters in a fun way. My favorite letter was K, for Kylo Ren. The rhyme was so cute – Darth Vader and Darth Maul were judging Kylo Ren for his three-bladed lightsaber. Have one blade or two. I recommend this book to anyone that is a Star Wars fan. This is more than an ABC book. I really liked the illustrations and the silly rhymes. New characters from Star Wars: The Force Awakens are also included in this book. I was upset that Jawas were left out, because they are one of my favorite characters. 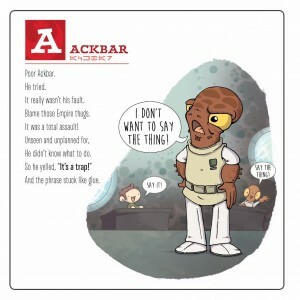 I learned facts about Star Wars characters that I didn’t totally know. I really think my dad would like this book, too.